TCA Peel is a form of Chemical Peeling that penetrates down to skins deeper layers to stimulate collagen production and cell renewal. TCA Peels work to renew and revitalise skin, though clients will notice a change to skins texture and appearance after just one treatment. However in order to achieve maximum results we recommend a course of 3 to 6 treatments. TCA stands for Trichloracetic acid and is a superficial to medium strength peel. This form of Peel has become incredibly popular in the Aesthetics industry due to its ability to reach deeper layers of the skin and treat a wide range of skin conditions. The treatment works by penetrating the skin, eliminating dead skin cells and encouraging collagen production in the skins lower levels. What conditions can a TCA Peel Treat? What areas can a TCA Peel treat? What should I expect from a TCA Peel Treatment? 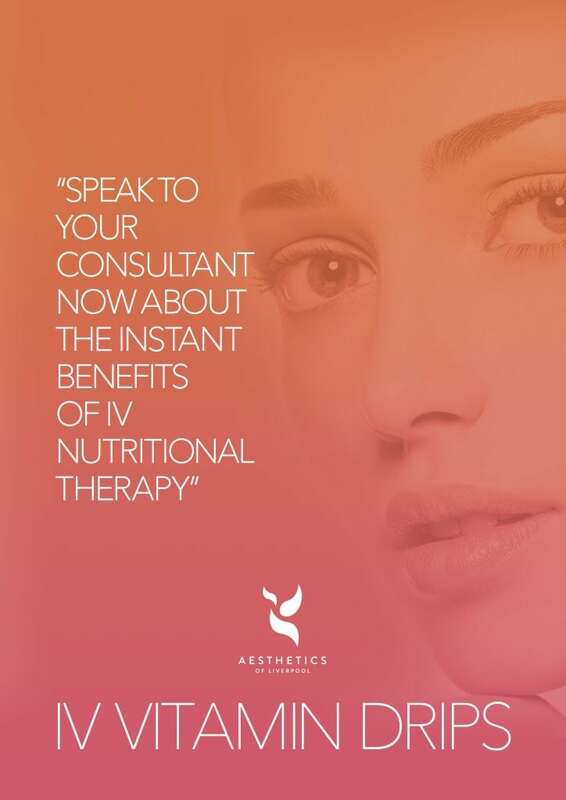 Prior to treatment you will attend a consultation with an Aesthetics of Liverpool Practitioner where you will be able to discuss you concerns and what you are hoping to achieve from your treatment. If you decide to proceed with a TCA Peel clients are asked to follow a skin care routine at home 1-2 weeks prior treatment in order to prepare the skin. This routine will prime the skin for treatment, it is therefore imperative the routine is followed to obtain maximum results without adverse reactions. Your skin care practitioner will advise of what is required during your consultation. During the treatment your skin will be cleansed, the TCA Peel will then be applied to the treatment area in a number of layers. The number of layers and the length of the time peel is applied for is dependent on the clients skin type and condition. Is a TCA peel right for me? We offer a range of skin peels, during your initial consultation with an Aesthetics Of Liverpool practitioner you will be able to discuss your concerns and goals where we will be able to decide what peel or treatment will help to significantly improve your skin. Is a TCA Peel safe? Chemical Peeling is an Aesthetic treatment that is used around the word on a daily basis, the procedure is completely safe. How much does a TCA Peel cost?